My wedge is 4 years old and has the original cover. I jumped at the opportunity to purchase a new cover. It has met and exceeded my expectations. 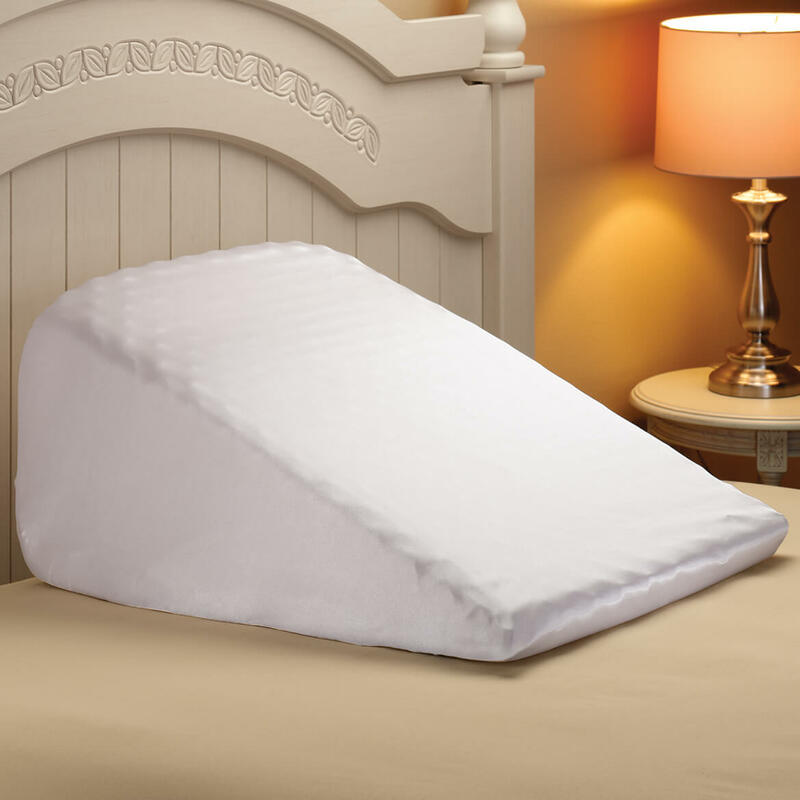 These pillowcases are great for the dual position comfort bed wedge pillows with concave centers. The cases are of quality fabric that lasts through many washings and doesn't "pill up" like many pillowcases that come with wedge pillows. They stay in place once they are put on. They are a bit hard to get on, but definitely worth it! Make sure the elastic is on the bottom of the pillow when it is sitting up. i don't like the cover for the wedge. 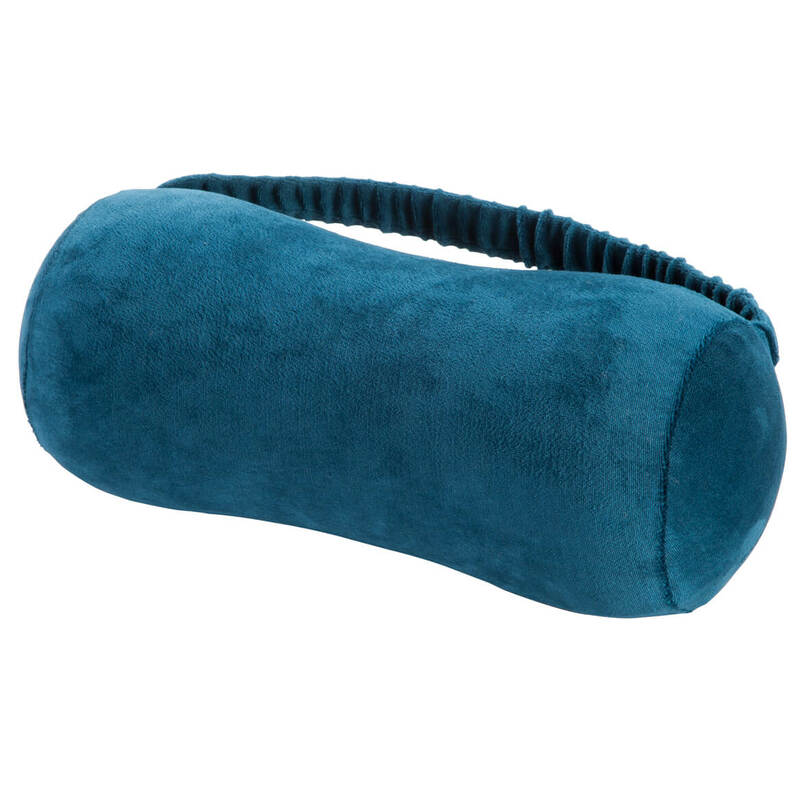 Use product on my bed to raise my head and shoulders for more comfortable sleeping. I have just spent four months in a chair that adjusts to many positions but am ready to get back to a regular bed. 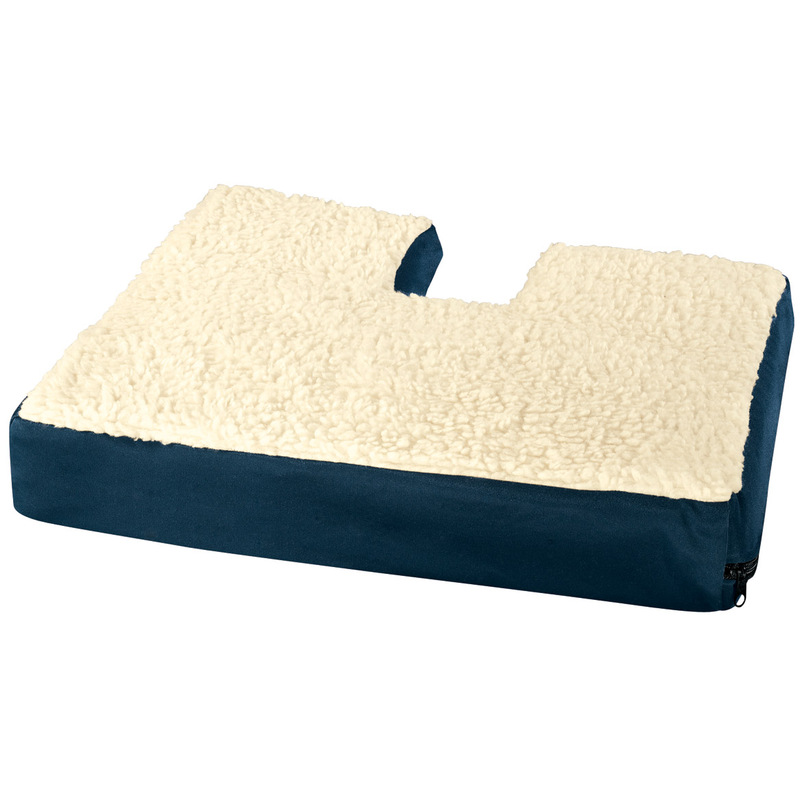 IT IS A COVER FOR THE WEDGE PILLOW. Perfect case for foam wedge pillow. For the past 4 yrs. I have been trying to improvise a cover for the wedge pillow that my deceased husband had ordered and failing miserably. This pillow cover is exactly what I needed. It fits and will remove to clean. the cover is good for the wedge for cleaning. 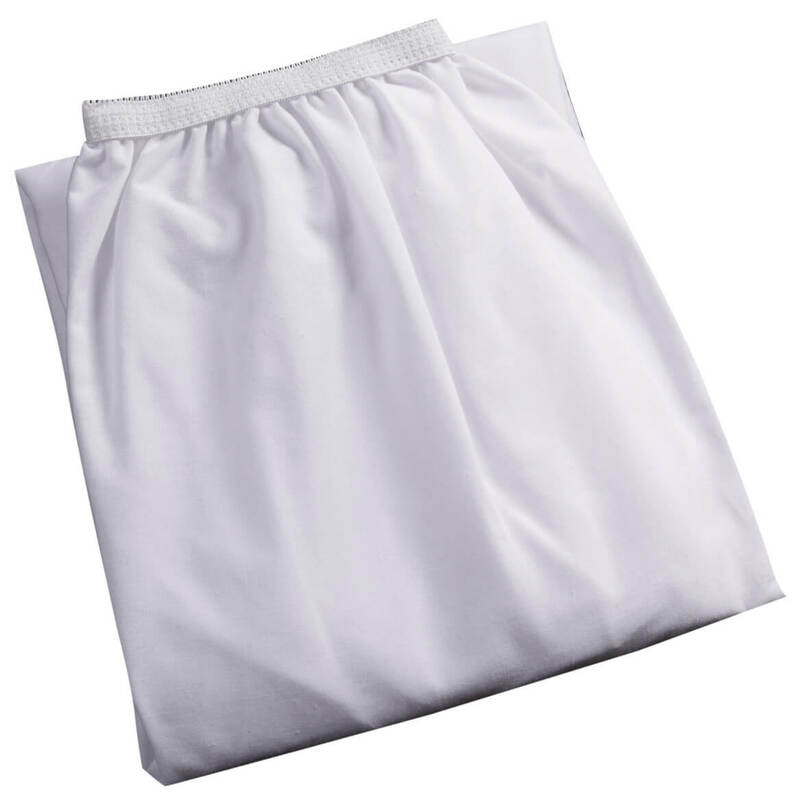 Pillow case has open elastic at one end, is very thin, and if very difficult to pull over the foam wedge pillow. Very disappointed. Only case to fit the wedge. Needed to keep pillow clean but it is difficult to put on straight. Too small for XL wedge pillow. This case is too small to fit on the pillow for which it was designed. Because I bought the pillow before and want a cover for it. Made Of Cotton! Great For ME! To protect the wedge pillow. 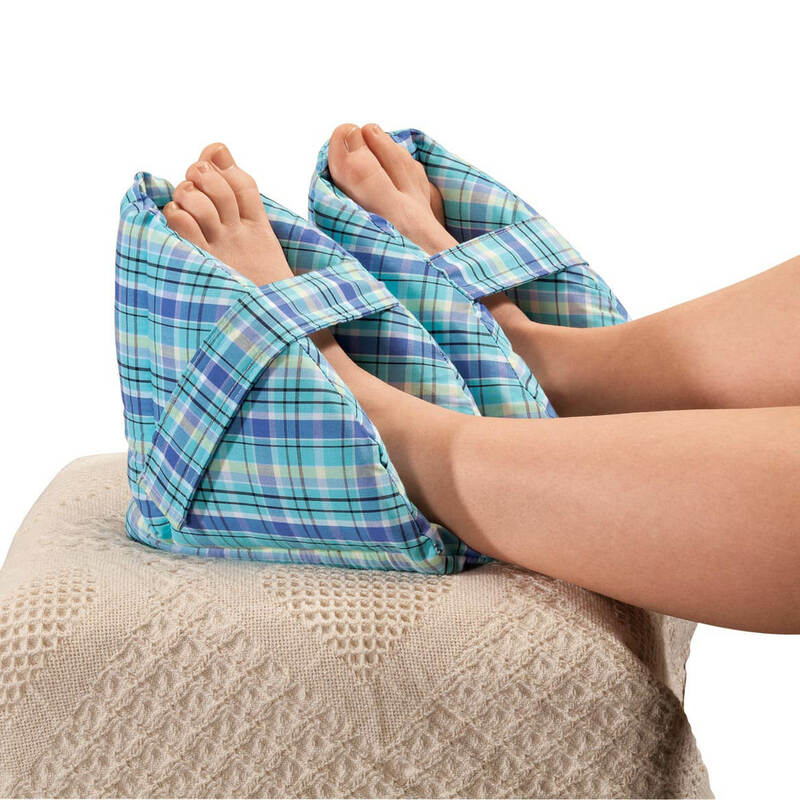 Very useful when lying in/on bed to watch tv or use laptop. I ordered this to keep the wedges cool and clean. I picked this item because I'm having surgery and need my head to be elevated and needed another pillow case. Bought the pillow and needed the case . Forgot to order it when I ordered the pillow. I hope this pillow case will fit the wedge I ordered. I had a hard time trying to find any info on this case. To protect my Comfort Wedge Pillow. To keep the wedge clean. Good merchandise reviews as well as meeting my "specifications?" I have a wedge and needed a pillowcase to fit. These will fit. I chose this because I ordered the wedge so I wanted the pillow case to go with it and I wanted the cotton one. Hard to find this product in stores. I have acid reflux and cannot sleep flat. what is the pillow measurements? BEST ANSWER: Thank you for your question. The dimensions are 21" L x 24" W x 12" H. We hope this information will be of help to you. What are the demensions of the pillow cover? Does it have a zipper? BEST ANSWER: IT DID HAVE A ZIPPER, CAN'T TELL YOU THE DIMENSIONS, AS IT REALLY DIDN'T WORK THE WAY i THOUGHT IT SHOULD, AND i NO LONGER HAVE THE FOAM WEDGE NOR THE COVER. IT MAY WORK FOR YOU, BUT NOT AS I NEEDED. The pillow case covers the entire pillow from the top and has elastic on the bottom to keep it tight. It is very nice. I recommend it. It does not slide or come off when using it. what demensions are the wedge? BEST ANSWER: Thank you for your question. 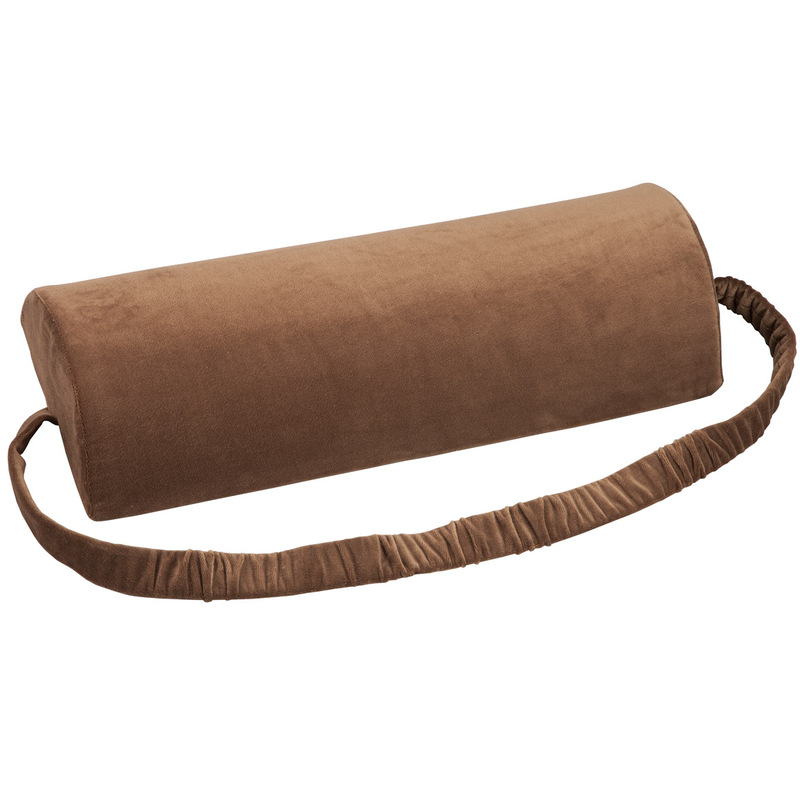 The Wedge Cotton Pillow is 21" long by 24" wide by 12" high. We hope this information will be of help to you. size of wedge cover ? BEST ANSWER: I just ordered a wedge pillow from this site. Its dimensions are 22 1/2 X 22 1/2 inches, and you have a choice of heights. The pillow, from another source, that I'm now using is too narrow and I sometimes slide off it - it's 17 inches wide. I place regular pillows on top of my wedge pillow; these make it soft and give me the extra height that I need to manage my GERD problem. So, in choosing the height of your pillow, - three choices at this site - you might want to allow for the extra height added by a regular pillow. Works for me! Thank you for your question. 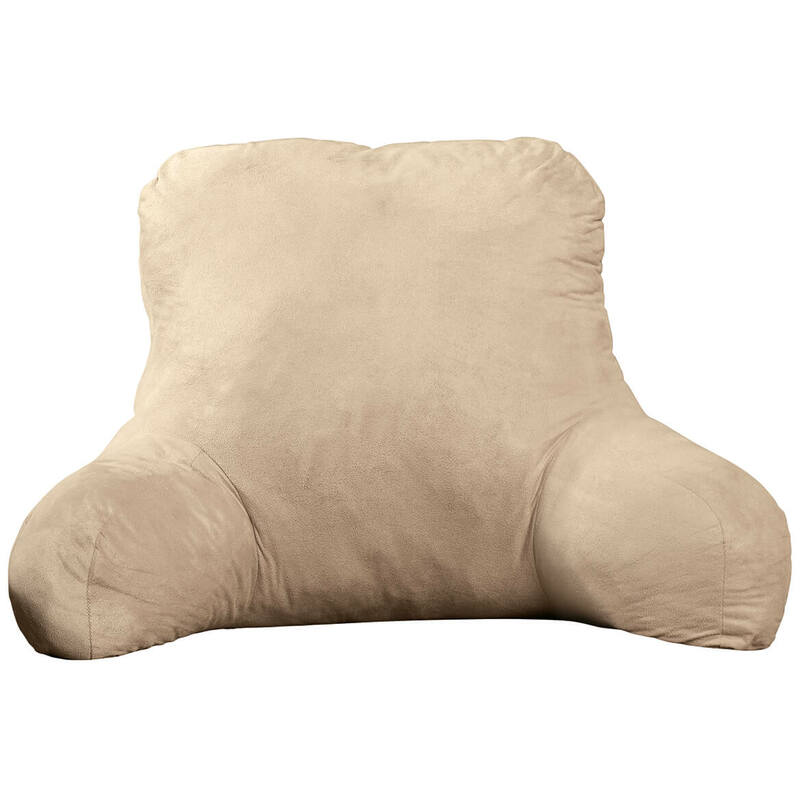 The wedge pillow measures 21" long x 24" wide x 12" high. This cover is designed to fit very snugly over the pillow. We hope this information will be of help to you.